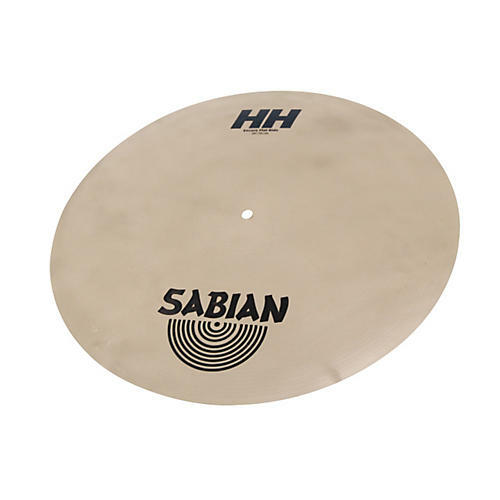 Sabian HH Encore Flat Ride Cymbal 20 in. Delivering a balanced ping and a dry tone, the innovative Sabian Encore Flat Ride Cymbal was designed with the legendary Jack DeJohnette. A great cymbal for the ambient lows and dramatic highs of jazz drumming. Natural finish.